It is a tropical tree which is commonly known for the seeds containing caffeine called Kola nuts. 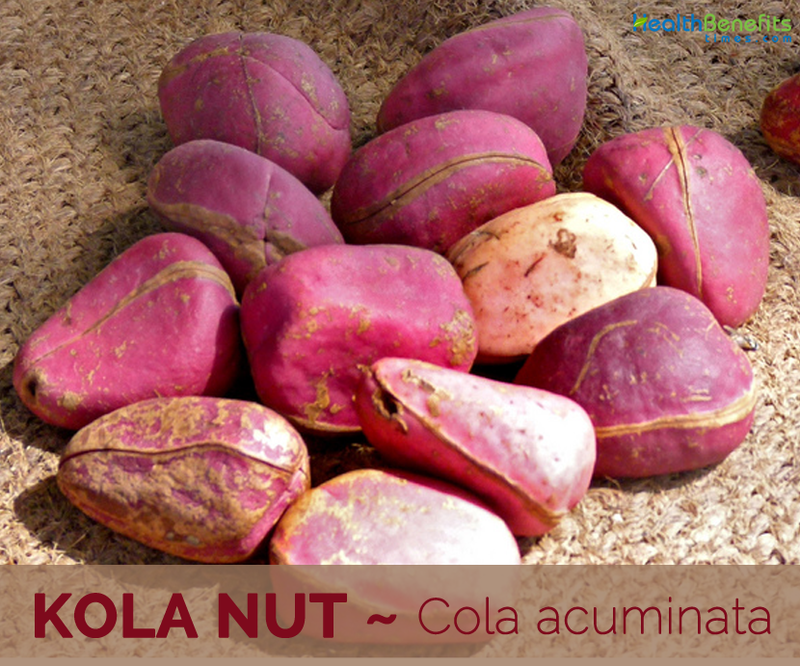 Kola nut also scientifically called Cola nitida, is the plant species that belongs to Malvaceae family. 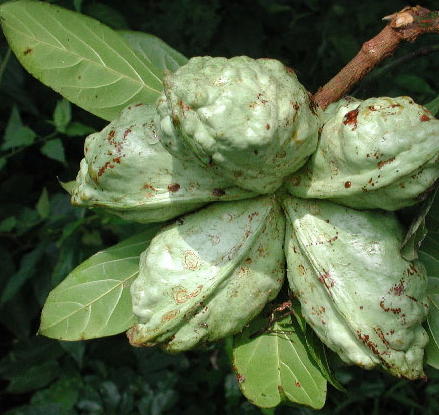 It is also called Kola nut, bitter kola, kola, cola, Gbanja kola and Bissy Nuts. Though being a lowland tree, it is available up to the altitudes of 300 metres (980 ft) in the areas having deep as well as rich soils with evenly distributed rainfall. It is suitable for sandy, loamy or clay soils but does its best in well-drained soil. The tree could reach for about 3 meters for 4 years having the slow initial growth. When the trees reach 12 to 15 years of age, it could produce about 10 to 16 kilos of seeds annually for above 80 years. This plant is also cultivated in India, Brazil, Jamaica and Hawaii. Kola nut have been used since ancient origins as a tea leaf or coffee berry. West African cultures use it to chew for the restoration of vitality in a social setting or individually. These nuts have become a crucial part of traditional practice of religion and culture in Nigeria, Niger, Liberia and Sierra Leone. In capital of Niger during 1970, “Goro City” highlights the importance of Kola nuts by Manu Hibango. It was used as a religious object or as an offering during ancestor veneration, prayers, funerals, weddings and naming ceremonies. In West Africa, the people groups such as Bambara and Malinke of Senegal and Mali use it as a form of currency. It is also being used during present times as a form of respect, negotiation over bride prices. A pharmacist named John Pemberton of Georgia in 1800s combined the extracts of kola with coca, sugar, carbonated water and other ingredients which resulted in an invention of the first cola soft drink. He named it Coca-Cola. After 1904, cocaine was prohibited in U.S. for making soft drinks and since then Coca-Cola does not use coca or kola in the original recipe but manufactured synthetic chemicals the provides the similar flavor of Kola nut. This evergreen tree grows up to the height of 12 to 20 meters (39 to 66 ft), has glossy leaves, cream flowers and star shaped fruit. The trunk measures about 1.5 m (4 ft 11.1 in) in diameter. It has a thick as well as fibrous bark which is brownish to grey in color. 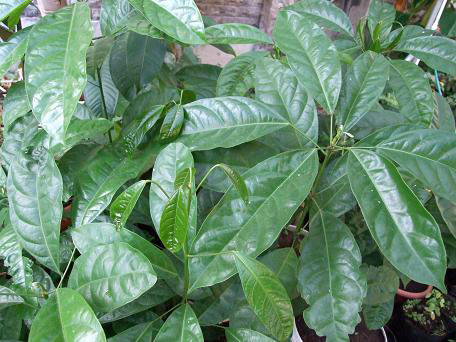 The alternate leaves are oblong in shape, tough, leathery and has untoothed wavy margins which measures 33 cm (13 in). The male flowers have cup shaped calyx having diameter about 2 cm (0.8 in) and is deeply lobed having two whorl of stamens. 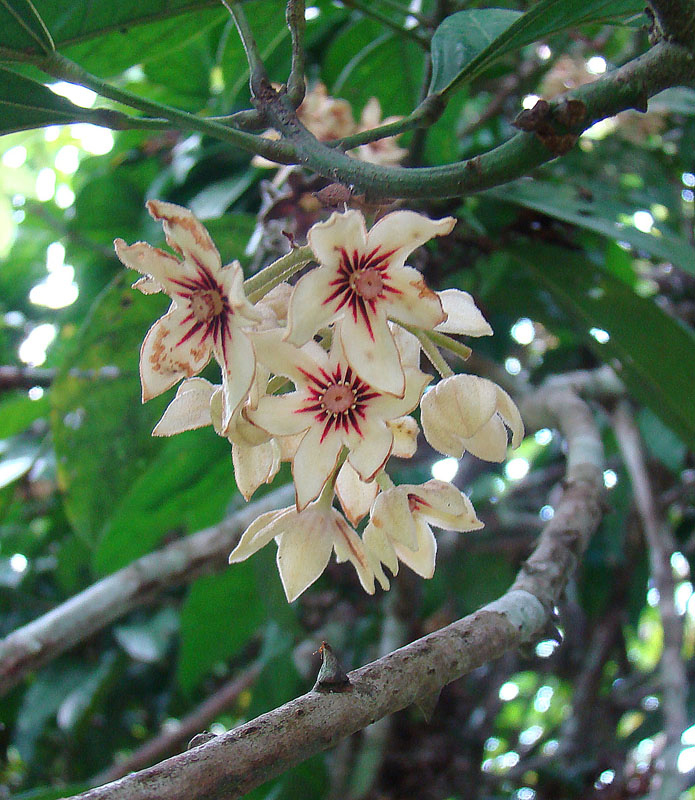 The female flowers have five carpels and are about 5 cm (2.0 in) diameters. Each fruit contains 10 seeds. The ripened seeds might be mottled white, reddish to grey or brown that tastes bitter while fresh and becomes aromatic as they ages. Caffeine content found in Kola nut helps to increase the heart rate and triggers body. But the people with current heart problems should not use it as it might prove to be harmful to them because it boost metabolism for those having gradual metabolism. If used in moderate amounts, it could stimulate health and upgrades heart health. Enhancement of metabolism in the body assists in positive physiological and enzymatic effects. Kola nuts promote circulation in the body and optimize heart rate which supports in oxygenation to extremities, skin, brain and organs. The enough presence of oxygen in the brain boost cognition as well as concentration power. In simple words, it clears overall mind which speeds up the healing process of wounds and repair cells. 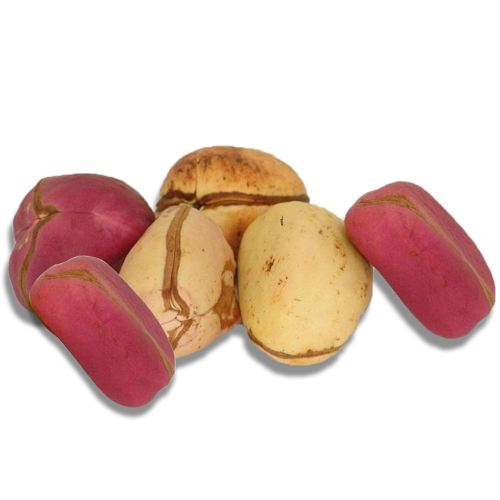 Kola nuts are used for thousands of years in Africa for treating the upset digestive health. The presence of active ingredients in this nut supports the uptake of nutrient and supports digestion that lowers the chances of bloating, constipation, gastrointestinal issues and cramping. Kola nuts contain phytoandrogens and phytoestrogens that vitalizes apoptosis in the prostate cancer cells. The bacterial infections that occurs in the human body could be prevents with the use of leaves, stem and roots of Kola tree. The bacterial infections are the cause for various respiratory illnesses such as meningitis, bronchitis and tuberculosis. The extracts of Kola nuts could be found in health stores. It has not been shown that the nut itself is associated with this medicinal benefit. Caffeine supports in suppressing appetite, so the extracts of Kola nuts helps to burn increasing fat in the body due to its positive effect on metabolism. It is great for those who wants to lose weight by improving the quality of diet. Kola nut possess thymoleptic, stimulant, diuretic, antidepressant, antidiarrhoeal and cardioactive properties. It is used to treat melancholy, depressive state, exhaustion, atony, anorexia, atonic diarrhoea, dysentery and muscular weakness. It helps to prevent hunger pangs, lower fatigue, reduce need for sleep and increases the mental activity. The powder form of seeds could be used internally for treating diarrhea. The dried kernels are used to add flavor in ice cream, carbonated drinks, baked goods and candies. The seeds provide stimulant effect on heart. 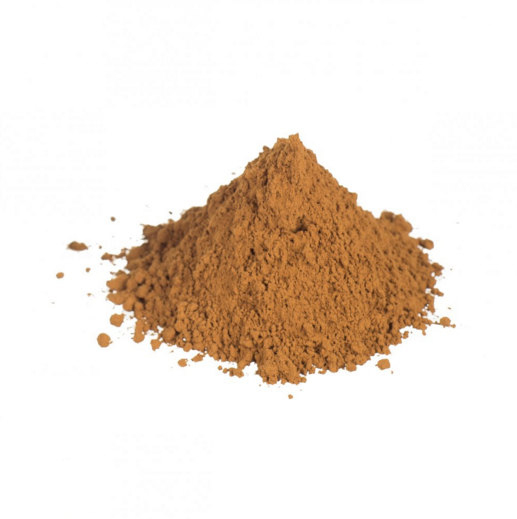 Take powder seeds internally for treating poor appetite, low energy and exhaustion. It is a cure for dysentery and prevents high fever as well as vomiting. It is useful for migraine and headaches. Boil crushed nuts and leaves of Morinda lucida. Intake this liquid as a cure for piles. To cure stomach ulcers, take the infusion of bark combining it with little pepper and ginger. In Western and Central Africa, it is used for suppressing thirst and hunger for thousands of years. In Africa, the bark of Kola nut is used as a cure for swellings, wounds. The pod bark is combined with other ingredients for lowering the labor pains. It might cause side effects such as anxiety, sleeplessness, over-excitability, palpitations, gastric irritations, tremor and withdrawal headache. Kola nut should be restricted by pregnant women as it is associated with birth defects. Lactating mothers should avoid its excessive use. Not to be used by the people having stomach ulcers due to the presence of tannin content and caffeine in it as it may irritate stomach. As the seeds have caffeine, it is used for manufacturing soft drinks. It is used as an ingredient for chocolate. Seeds are dried, fermented and powdered. In Bolivia and Peru, the leaves of Coca are chewed. It has pinkish to white sapwood and dull yellow heartwood. The wood from Kola nut is suitable for making house, furniture, boat, plates, coach work, joinery, gun stocks, domestic utensils and carvings. The wood is also considered as a great fuel source. 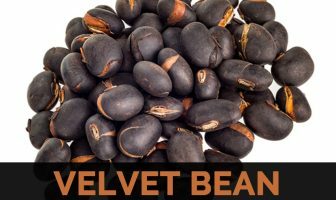 Native Kola nut is native to Sierra Leone, Ivory Coast, Liberia, Nigeria and Ghana. It is grown in West Africa, Brazil and West Indies. Genus Cola Schott & Endl. Species Cola nitida (Vent.) Schott & Endl. 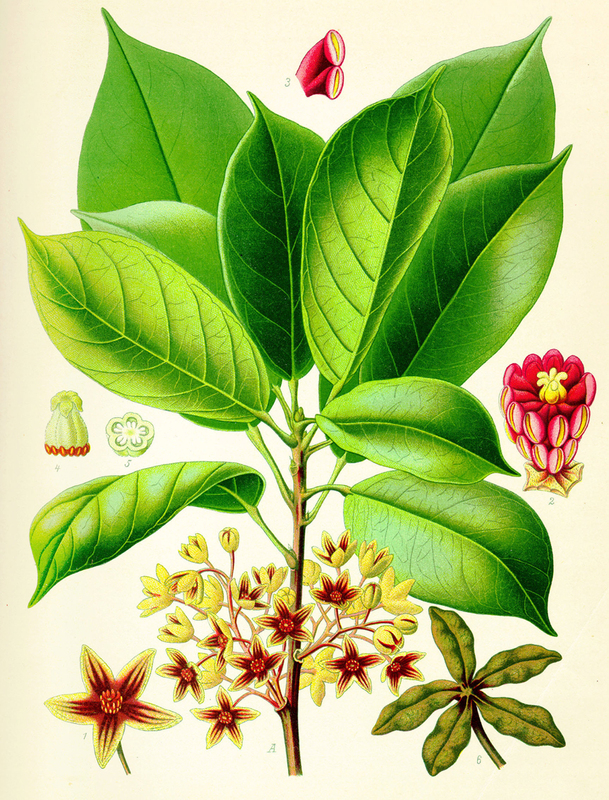 Cola acuminata var. latifolia K. Schum.